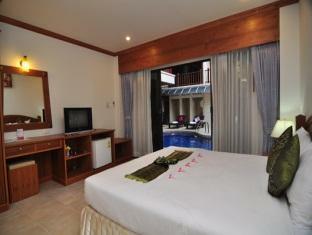 MT Hotel Patong Phuket, Hotel Thailand. Limited Time Offer! 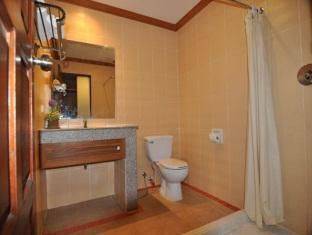 The MT HotelRead more Patong has all the services one would expect of a three star hotel in Phuket: n.a.. This establishment is more of a Budget hotel .21 minutes by car distance from the center, this hotel is located at 24/10 Pisitkaranee Rd., in the west section of Phuket, which is ideal to discover the city.You can reach Phuket in 47 minutes by car (the airport is 15 miles from the hotel). 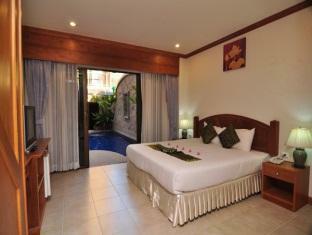 Phuket Sira Hotel is located at the heart of Patong Beach. It offers free Wi-Fi and parking. It has a restaurant, bar, 24-hour front desk and a spa.